In this article, we'll take a look at the cultural changes which triggered the invention of car leasing as well as discover who invented car leasing. 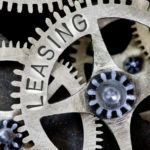 The bones of our business is car leasing so it was interesting to discover how it all began and who invented car leasing. It's a smart concept and with so many variations there is a lease plan which suits most drivers. But how did these variations originate? What changed to make cars accessible to more than the very wealthy? 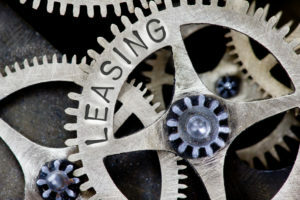 In this article, we'll take a look at the cultural changes which triggered the invention of car leasing as well as discover who invented car leasing.